With deep sad­ness we share that Dr. Edward F. Zigler died at his home on Feb­ru­ary 7. Dr. Zigler was Ster­ling Pro­fes­sor Emer­i­tus in both the Yale School of Med­i­cine Psy­chol­o­gy Depart­ment and in the Child Study Cen­ter. Dr. Zigler was a val­ued mem­ber of both depart­ments and served on the exec­u­tive com­mit­tee of the Child Study Cen­ter for many years. As described in his Yale obit­u­ary, Dr. Zigler was a pro­lif­ic bridge builder between sci­ence and pol­i­cy, hav­ing served as an advi­sor to pres­i­dents and senior-cab­i­net mem­bers from every U.S. admin­is­tra­tion from Pres­i­dent John­son to Pres­i­dent Oba­ma. His accom­plish­ments are immense in both pub­lic ser­vice and acad­e­mia, a mem­ber of the Nation­al Acad­e­my of Med­i­cine with over 800 schol­ar­ly arti­cles and 43 books and mono­graphs. He, how­ev­er, is prob­a­bly best known as “The Father of Head Start” — a pro­gram that has pro­vid­ed health, edu­ca­tion, and nutri­tion­al ser­vices to over 35 mil­lion chil­dren in every U.S. state and ter­ri­to­ry. After serv­ing in the Nixon Admin­is­tra­tion as the first direc­tor of the U.S. Office of Child Devel­op­ment and as Chief of the U.S. Children’s Bureau, Dr. Zigler returned to acad­e­mia and devel­oped in 1978 a cen­ter at Yale ded­i­cat­ed to trans­lat­ing sci­ence into effec­tive child and fam­i­ly pol­i­cy. 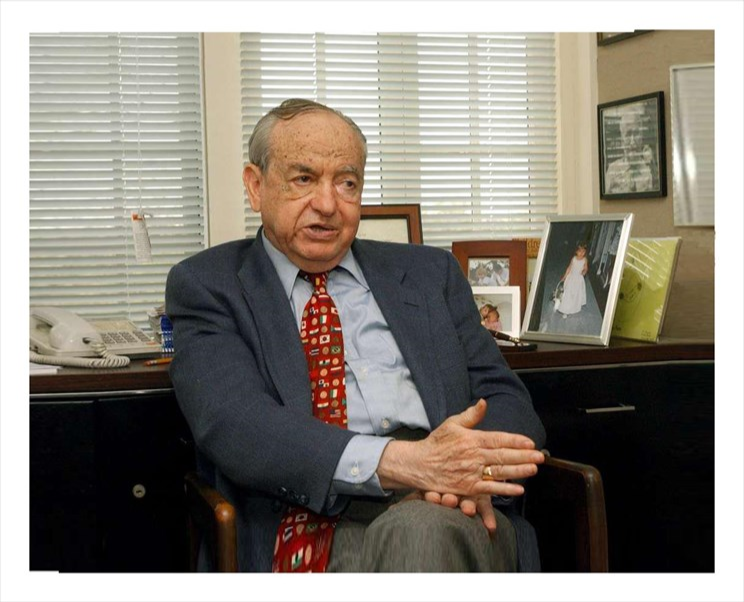 In 2005, the cen­ter was renamed in his hon­or the Edward Zigler Cen­ter in Child Devel­op­ment and Social Pol­i­cy and became a com­po­nent of the Yale Child Study Cen­ter. Dr. Zigler firm­ly believed that sci­ence should be giv­en away freely and for the bet­ter­ment of the human con­di­tion. His work was guid­ed by a deep sense of social jus­tice and an abid­ing con­vic­tion that insti­tu­tions of high­er edu­ca­tion have a pro­found respon­si­bil­i­ty to be both bas­tions of learn­ing and potent agents of social improve­ment. His many pos­i­tive impacts on chil­dren and fam­i­lies, the fields of sci­ence and pol­i­cy, and his col­leagues have been immense, and he will be missed sore­ly. Final arrange­ments were pri­vate. Events to hon­or his life and lega­cy are being planned for the spring both at Yale and in Wash­ing­ton DC, and fur­ther infor­ma­tion will be dis­sem­i­nat­ed.